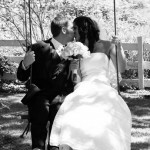 A SNEAK PEEK OF “DEREK & KELLI’S WEDDING”! 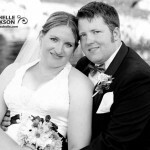 A SNEAK PEEK OF “AMELIA & NIKODY’S WEDDING”! 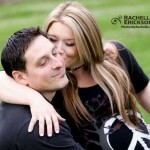 A SWEET LITTLE BUN IS IN THE OVEN!